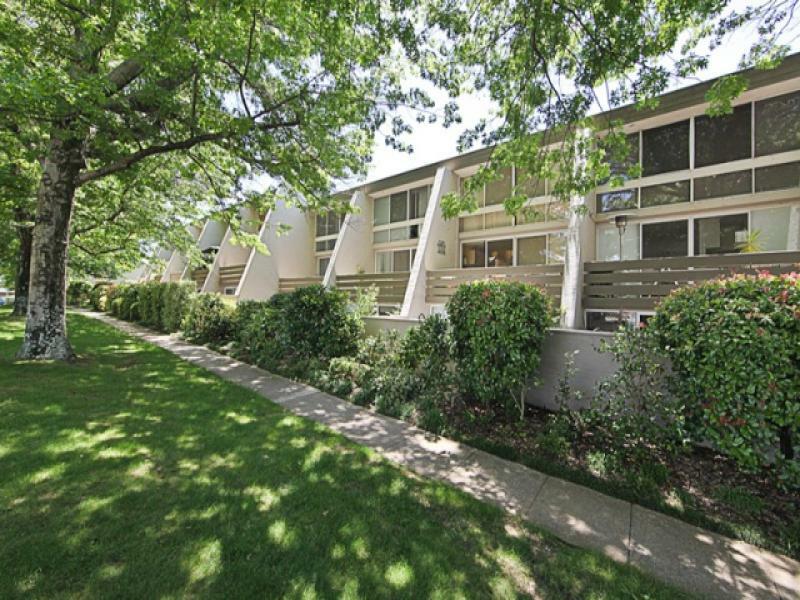 Located in perhaps Kingston's most sought after apartment complex, 14/5 Howitt Street offers more than most. 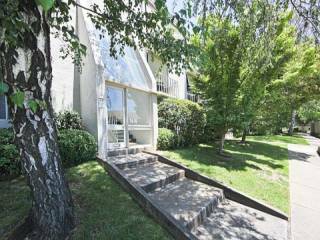 Set on the ground floor of the highly desirable Pinoak Apartments' this ideally suits the buyer looking for an apartment complex with a high ratio of live in owners and a great sense of community. 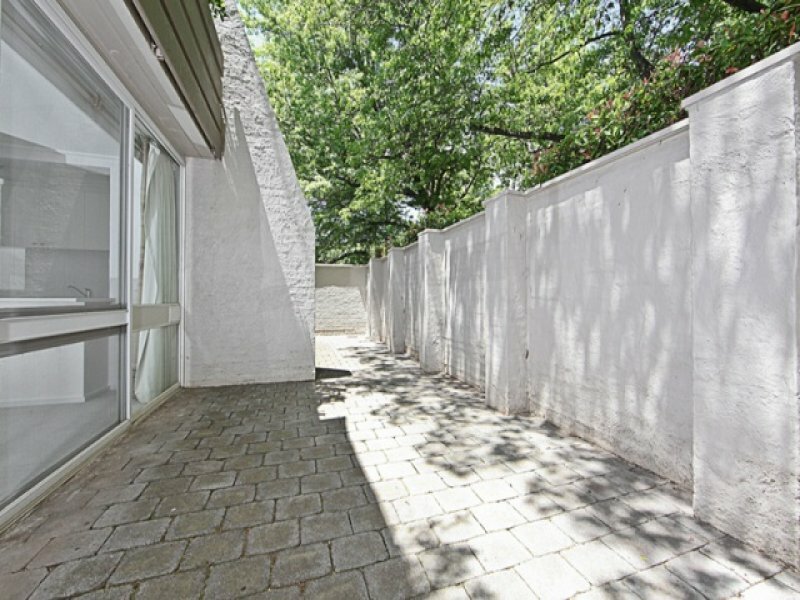 Pinaok combines a proactive body corporate, gorgeous communal gardens, lock up garaging and one of the best locations in Kingston. 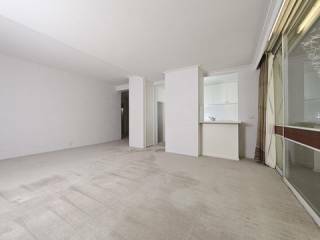 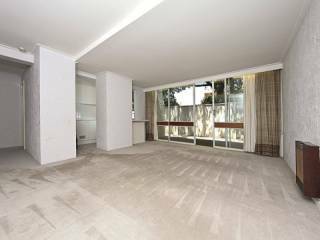 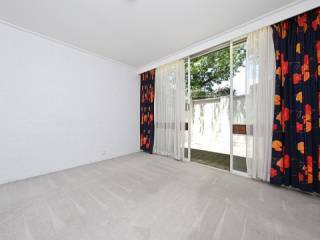 The apartment is located on the ground floor offering 95m2 of living space and will suit an array of buyers in the market place looking for a single level property. 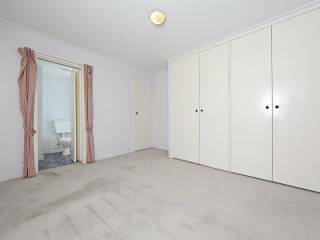 Features include two well proportioned bedrooms, an open plan lounge & dining room, an extensive outdoor patio area ideal for al fresco dining, brilliant privacy all of which is set within a beautiful tranquil complex. 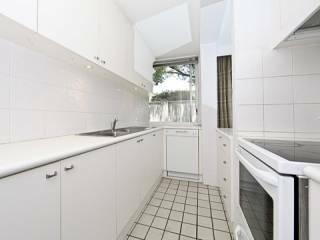 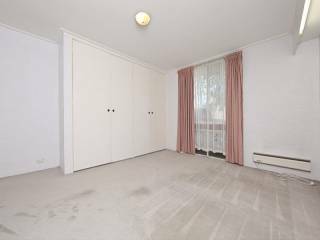 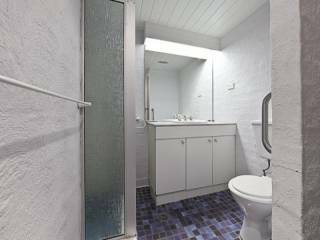 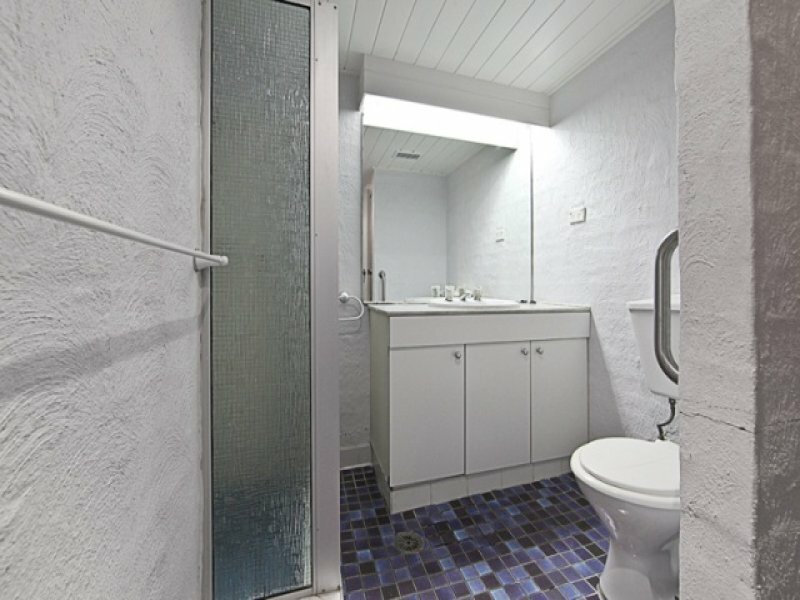 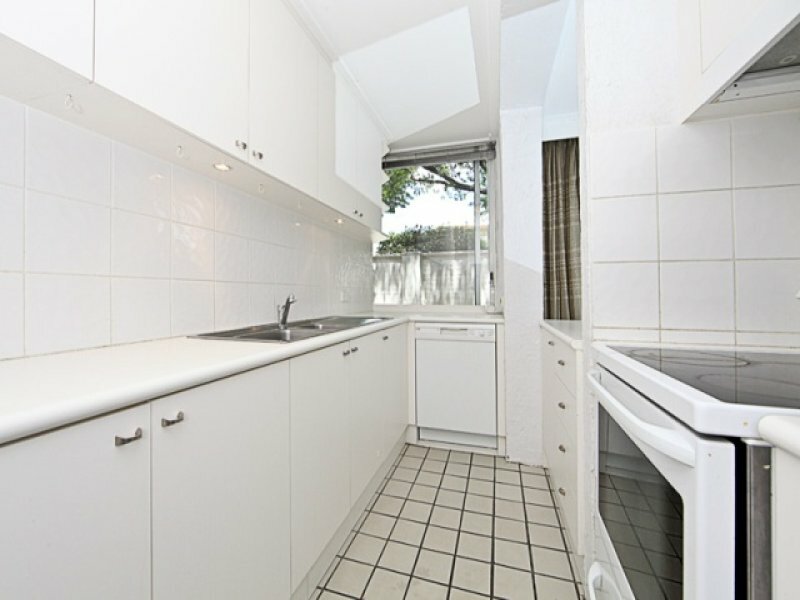 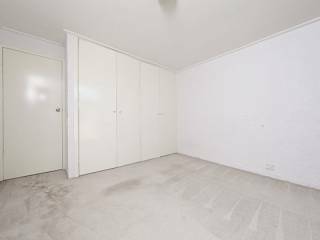 The apartment also makes available a large gallery style kitchen, built in robes, ensuite & main bathroom, lock up garaging, fresh paint and frontage onto the tree-lined Howitt Street. If you have been seeking a secure, quite and single level apartment to reside then inspect today.